In this Happiness Podcast, Dr. 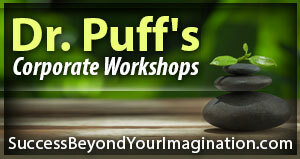 Puff examines how we can live well even with the ongoing challenges of life by letting go of the expectations that there won’t be anymore challenges. In this Happiness Podcast, Dr. Robert Puff explore how we can maintain an overall love of life by keeping our hearts young and with newness.